According to Lindsay H. Jones of USA Today, a memo released to each NFL team from the league’s VP of League Operations outlined new prospect eligibility rules on participation in the NFL’s annual scouting combine. As reported by Jones, the memo stated,“Invited prospects would be barred from ‘any league-related event’ if a background check turns up a felony or misdemeanor conviction.” The memo further stated, “Players that refuse to submit to a background check will also be uninvited.” The scouting combine, an event sponsored and held by the NFL annually, serves as an audition or job interview of sorts for former collegiate football players to showcase their skills for scouts and representatives from all 32 professional teams. In a business where draft position can either earn or cost an NFL prospect millions of dollars, ineligibility for participation in the scouting combine serves as a harsh consequence for mistakes committed outside the workplace. For aspiring professional athletes, a criminal conviction may cost them millions in potential earnings, and while the majority of us do not fit into the pro athlete category, a criminal record can have the same detrimental effect on our career ambitions. In addition, a criminal record can not only adversely impact your earning potential, it can also result in deportation, denial of citizenship, or denial/revocation of professional licensing, such as a real estate, medical, or law license. Therefore, it is important to consider the collateral and long term consequences of a “guilty” or “no contest” plea before resolving your criminal matter. In California, diversionary sentences are available to those who qualify, which can result in dismissal of charges after successfully completing a court ordered penalty, allowing you to retain your clean record. The NFL allows this exception for entry into their scouting combine as do most other employers and companies. 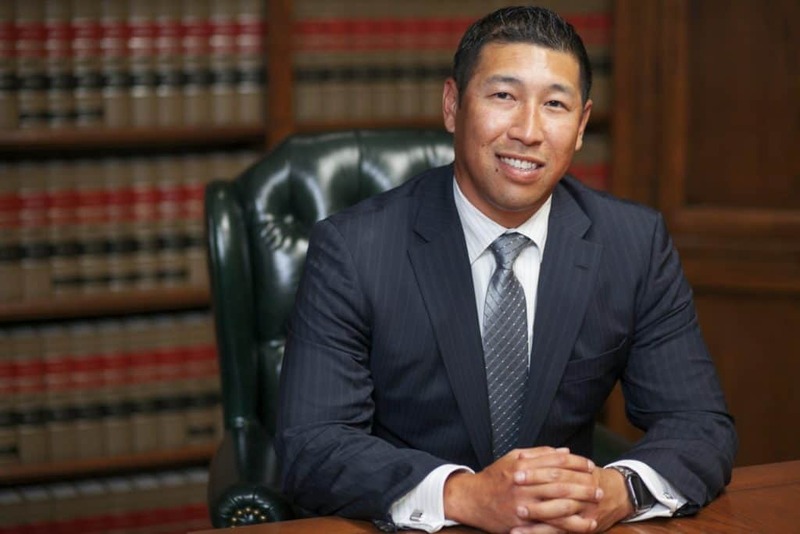 Since 1987, the Los Angeles criminal defense attorneys at Takakjian & Sitkoff, LLP have specialized in defending misdemeanor and felony criminal charges in Los Angeles and throughout Southern California. 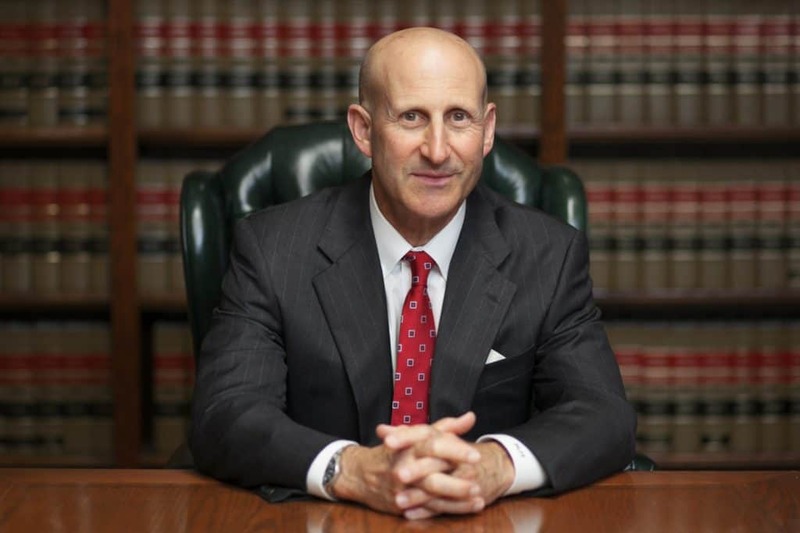 Defense attorneys Paul Takakjian and Stephen Sitkoff are former senior prosecutors, each with over 30 years of criminal trial experience. They personally handle their cases and provide each of their clients with an unmatched level of courtroom insight and expertise. If you have been arrested or believe you may be a target in a police investigation, please call us now at (888) 579-4844 for a free consultation.